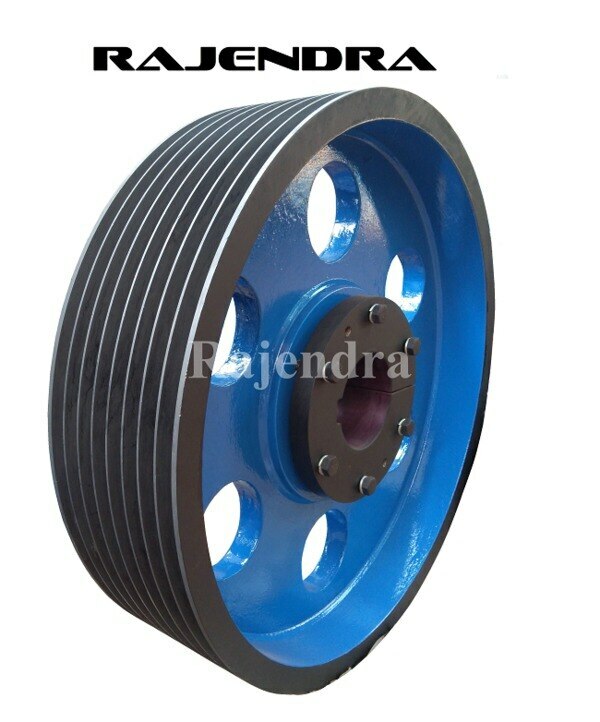 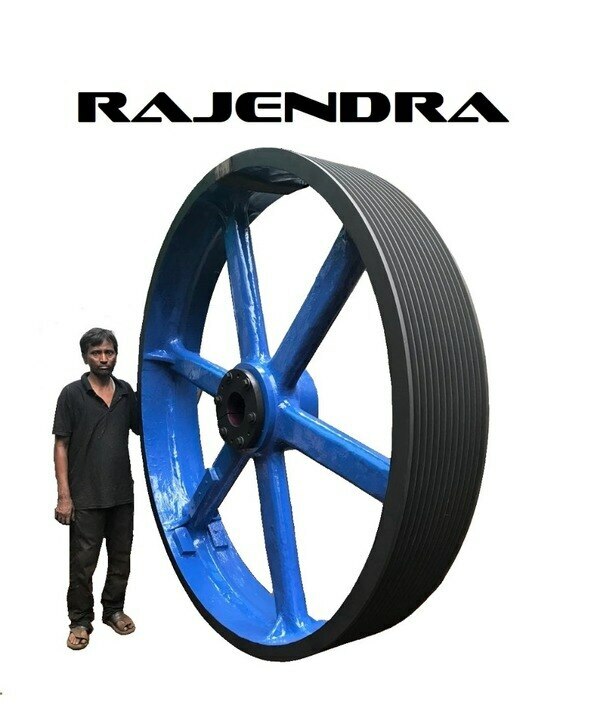 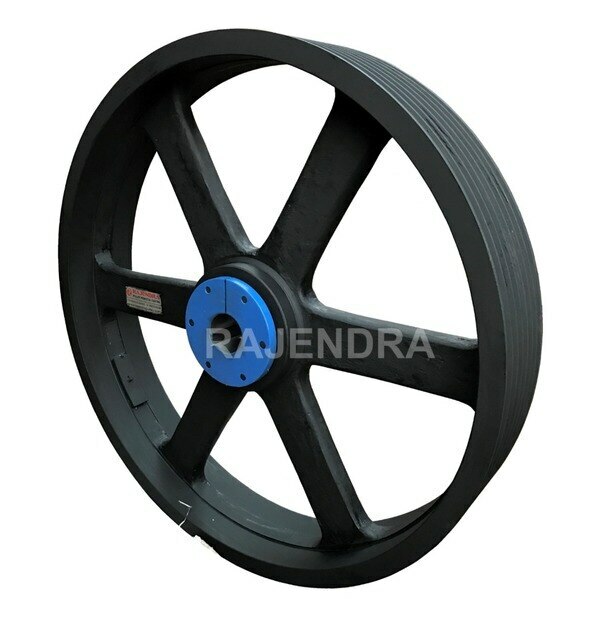 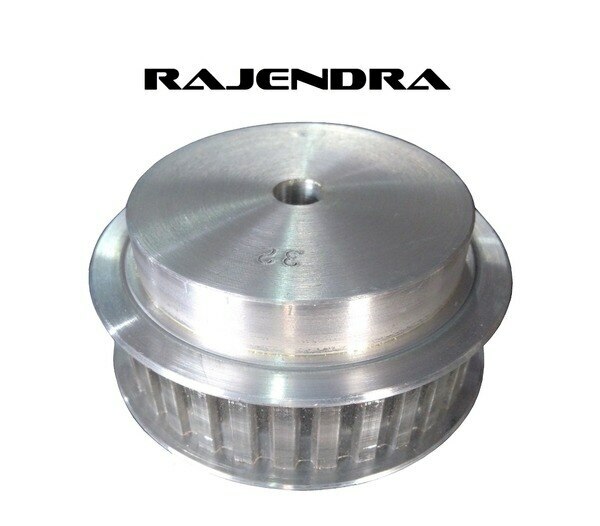 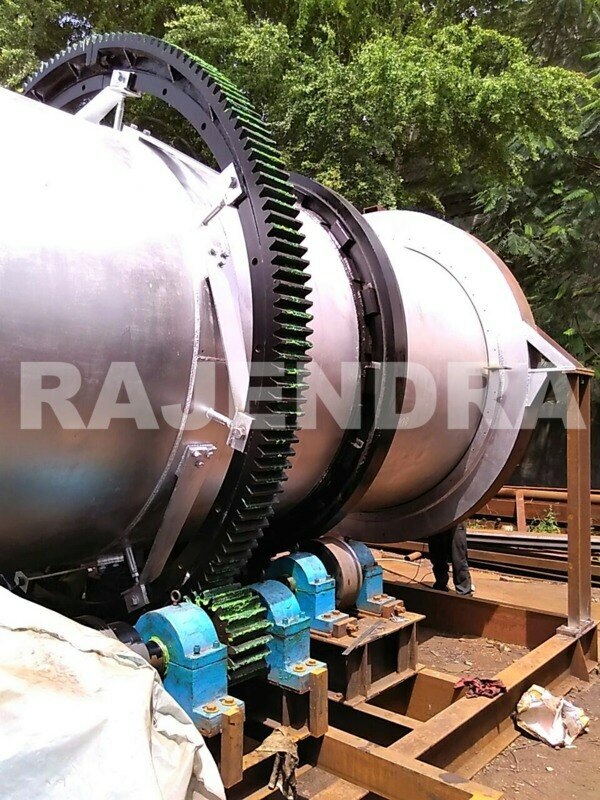 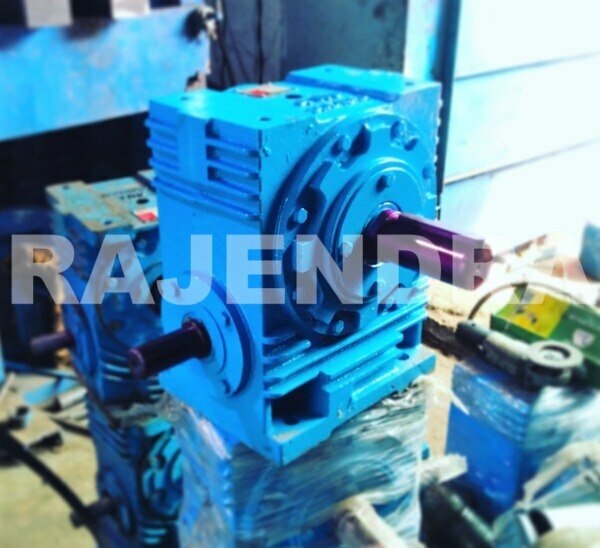 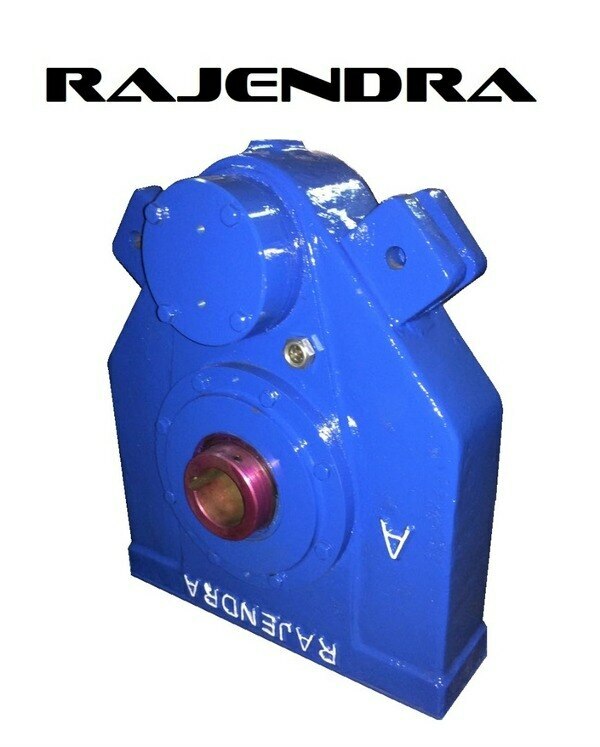 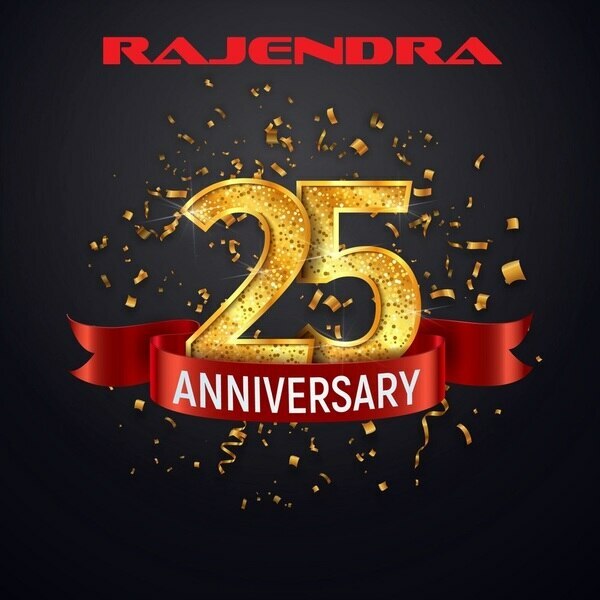 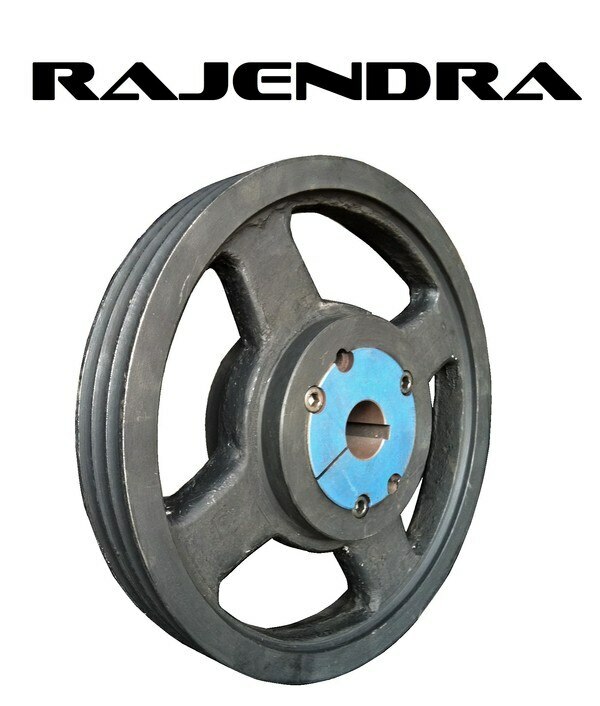 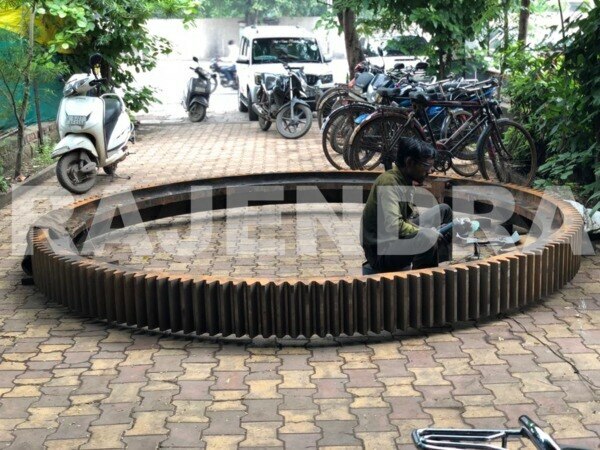 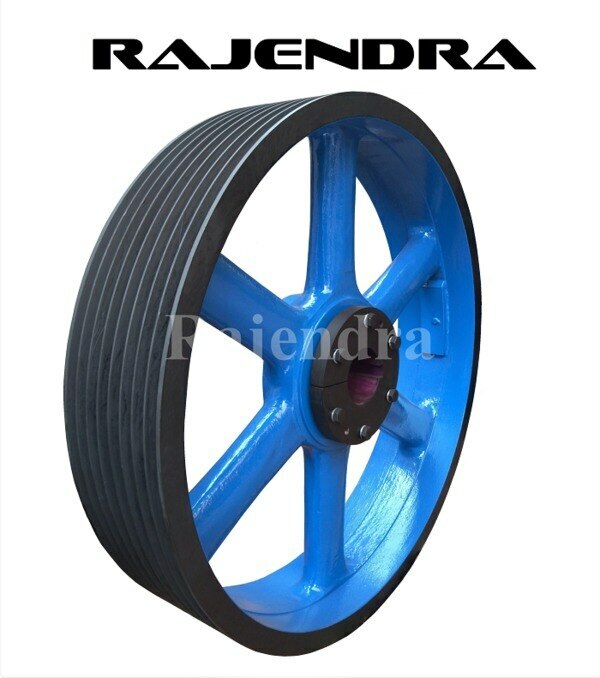 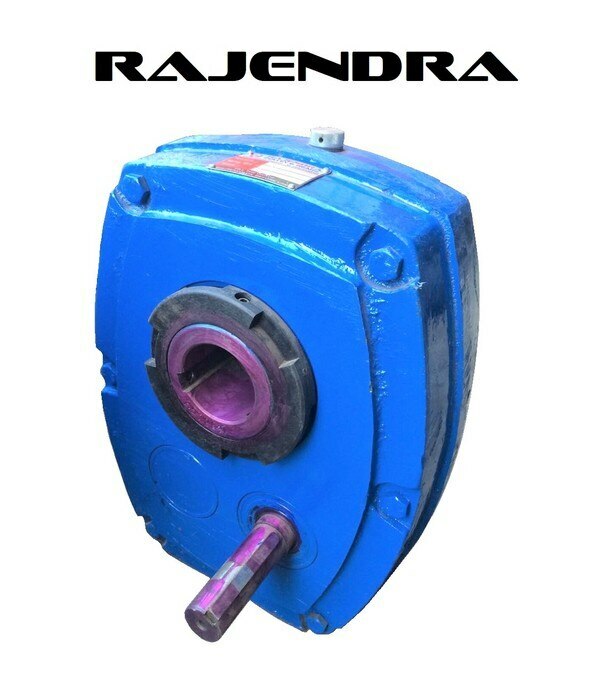 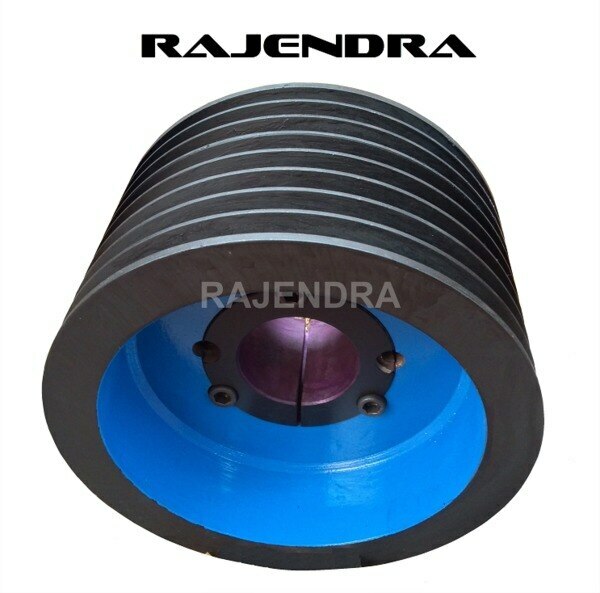 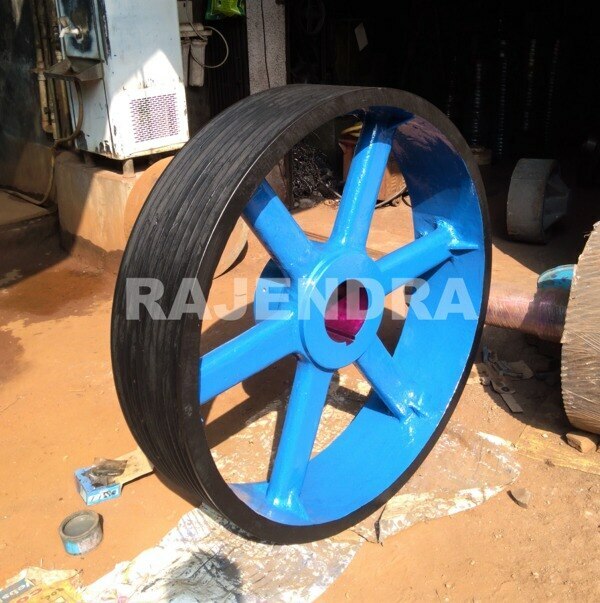 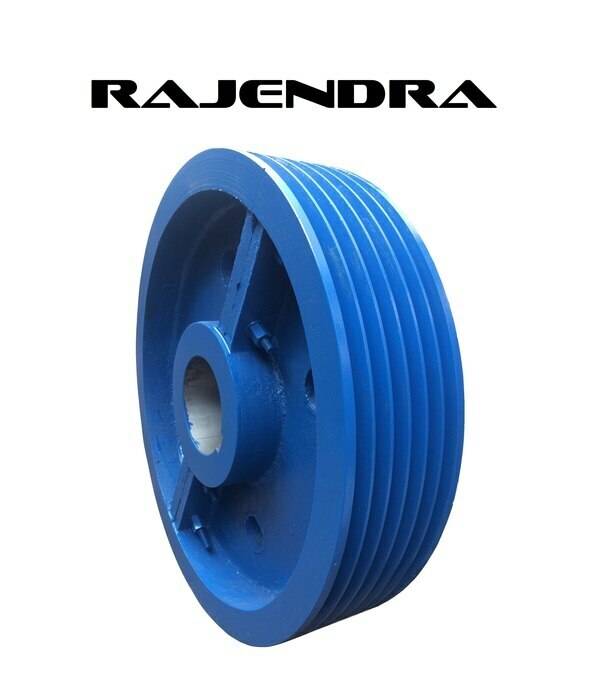 Rajendra Pulley Pedestal Centre We are leading manufacturer of Girth Gear, Rotary kiln tyre, Gear Box & All type of Gears as well as V Belt Pulley, Flat Belt Pulley, Timing Pulley, Wire Rope Pulley, Taper Lock Pulley, Step Pulley, Clutch Pulley, Radial and Thrust Roller, Chain Sprocket, Coupling, Pedestal & other transmission products since 1993 with assurance of safe and sound performance. 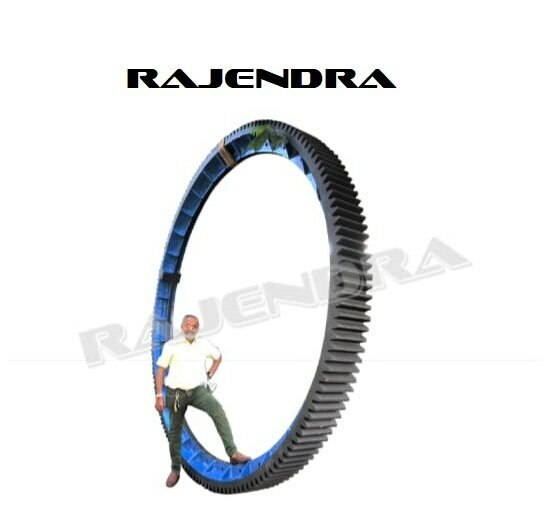 We manufacture wide range of products for varied industrial applications like Rotary Dryer, Spray Dryer, Power Plant, Cement Plant , Fertilizer Plant, Ball mill, Pharmaceutical industry, Material handling system, Multi level car parking system, Plastic industry, Textile industry, Packaging industry, Paper industry, Food Processing industry etc and export to Maharashtra, Karnataka, Andhra Pradesh, Tamil Nadu, Kerala, Madhya Pradesh, Rajasthan, Delhi, Uttar Pradesh, Punjab etc. 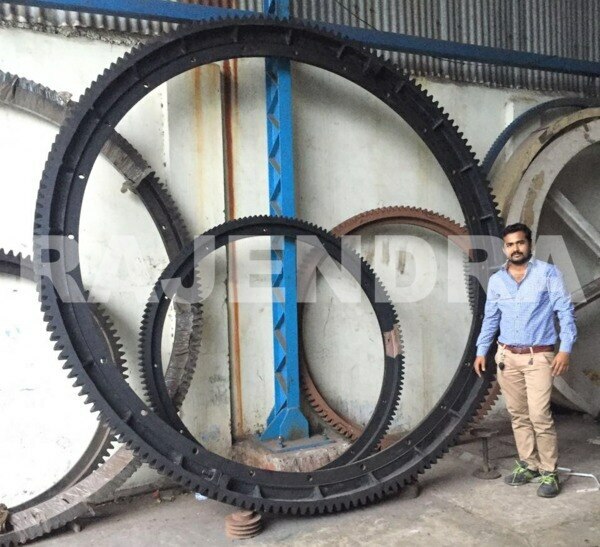 We are leading manufacturer of Girth Gear, Rotary kiln tyre, Gear Box & All type of Gears as well as V Belt Pulley, Flat Belt Pulley, Timing Pulley, Wire Rope Pulley, Taper Lock Pulley, Step Pulley, Clutch Pulley, Radial and Thrust Roller, Chain Sprocket, Coupling, Pedestal & other transmission products since 1993 with assurance of safe and sound performance. 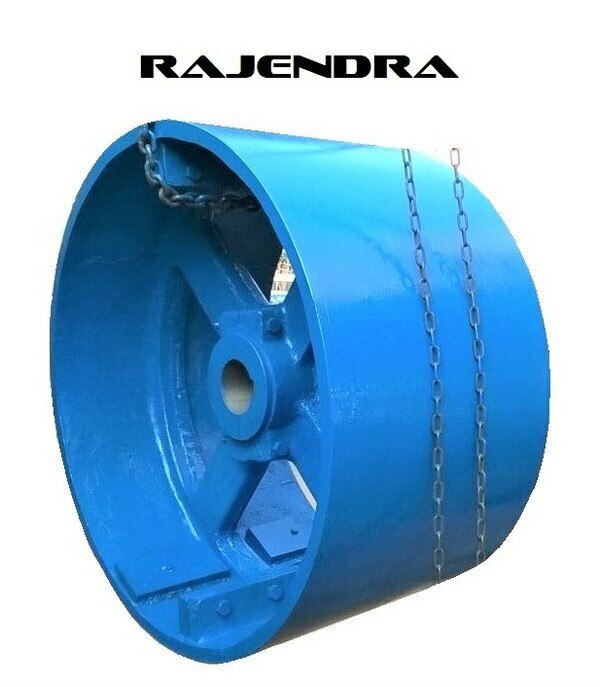 We manufacture wide range of products for varied industrial applications like Rotary Dryer, Spray Dryer, Power Plant, Cement Plant , Fertilizer Plant, Ball mill, Pharmaceutical industry, Material handling system, Multi level car parking system, Plastic industry, Textile industry, Packaging industry, Paper industry, Food Processing industry etc and export to Maharashtra, Karnataka, Andhra Pradesh, Tamil Nadu, Kerala, Madhya Pradesh, Rajasthan, Delhi, Uttar Pradesh, Punjab etc. 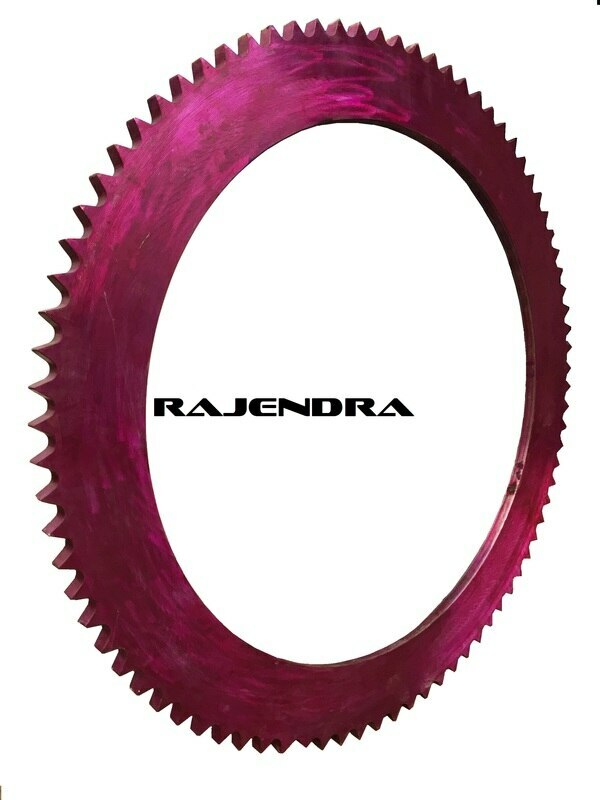 We are manufacturer and exporter of Girth Gear, Tyre Ring, Pinion and Thrust Roller also whole assembly. 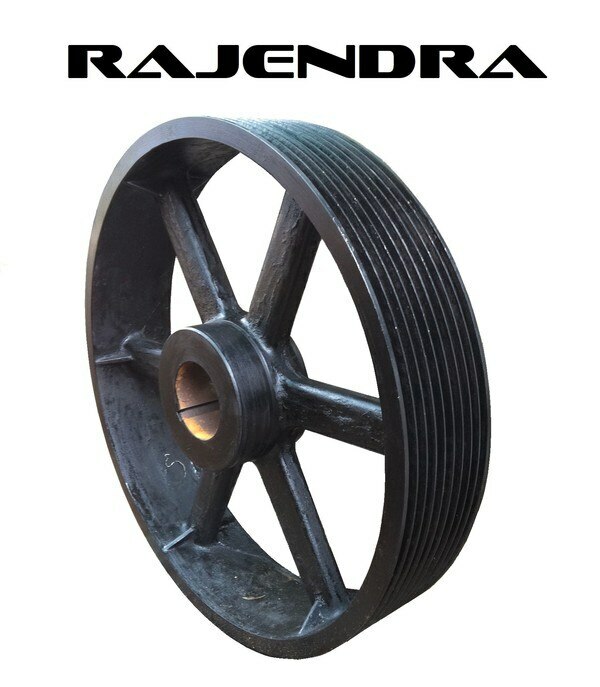 We completed excellent journey of 25 Years in Pulley Manufacturing.